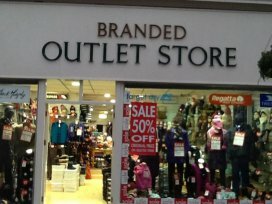 Branded Outlet Store established in the heart of Newmarket Street Ayr, specialising in Regatta, Trespass & ladies leisure wear & accessories. 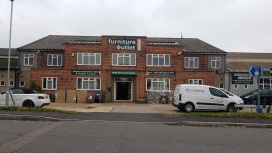 Bridal Factory Outlet have staff with over 60 years experience between them who will help you choose your perfect wedding gown. We are open to the public. 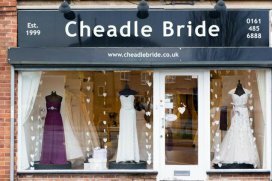 NO APPOINTMENT NECESSARY FOR BRIDES. BRIDESMAIDS BY APPOINTMENT ONLY. 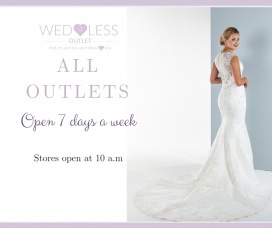 Over 1000 gowns to choose from up to 75% off RRP! 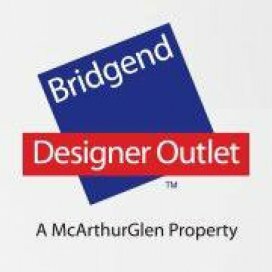 Welcome to McArthurGlen's Bridgend Designer Outlet located between Cardiff and Swansea. 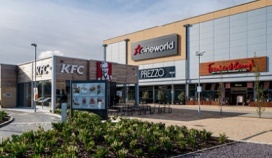 We are the largest outlet in Wales with over 90 brands, restaurants and cafes at up to 60% less every day. In the Burberry factory shop you'll find designer menswear, womenswear and childrenswear. Also knitwear and bags. Cath Kidston: The Home of Modern Vintage. 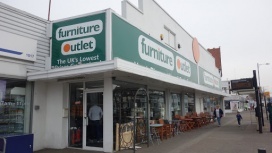 Buy Homeware, Fashion, Bags, Accessories & Kidswear at factory prices. 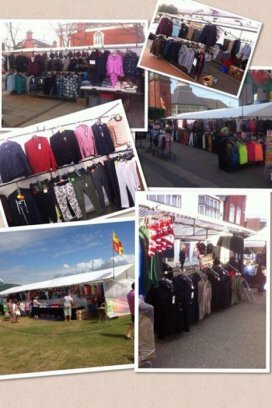 Family run business based in North Wales, supplying discontinued lines from most high street retailers, at a hugely discounted price. 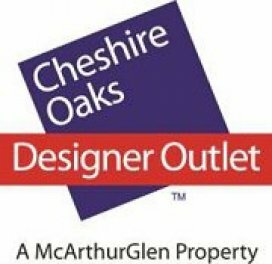 Cheshire Oaks, the UK's largest Designer Outlet with over 145 brands, restaurants and cafes located between Manchester and Liverpool. 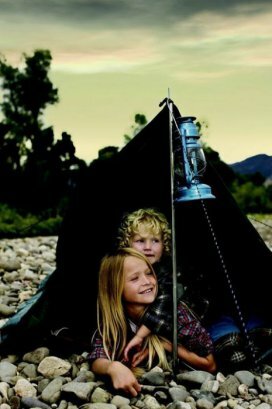 Children's Designer Fashion is an outlet for designer brands. 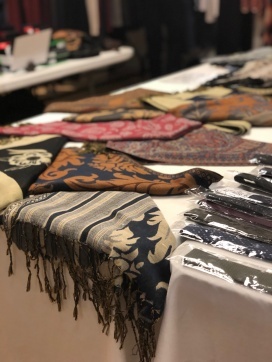 We are selling "out of season" designer clothing from closed children's clothing stores so you are getting bargains that are usually unseen unless in sale time. 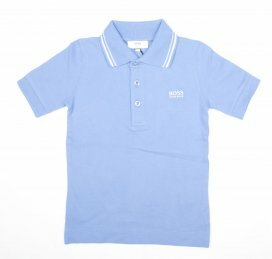 All the clothes are new and legitimately bought from the designers with proof of purchase and invoices shown if any doubt arises. 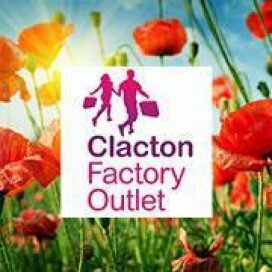 At Clacton Factory Outlet you will find a wide range of individual stores with famous name brands in fashion, footwear, sportswear, outdoor equipment, household items, jewellery, accessories, books and much more at discounts of up to 60% Off High Street prices! offers an ultimate experience for bargain-hunters with its stores' irresistible markdowns on fashion and home items. 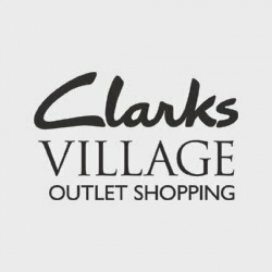 Over 200 stores showcasing established brands are found at the Dalton Park Outlet. 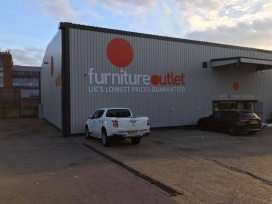 It's the go-to venue when trying to save on shopping without sacrificing quality. 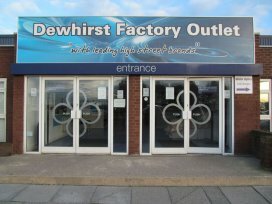 Dewhirst Factory Outlet is an outlet store in Peterlee, just off the A19 with over 53 stockists in store that is cheaper than the high street prices. 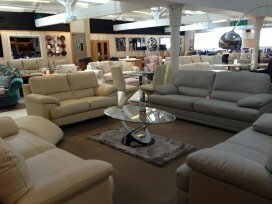 We are on the 3rd floor of Rapid Discount Outlet in Liverpool's City Centre, we sell Sofas, Beds, Mirrors, Mattresses, Bedroom Furniture, Rugs, Lamps, Dining Furniture & much more.